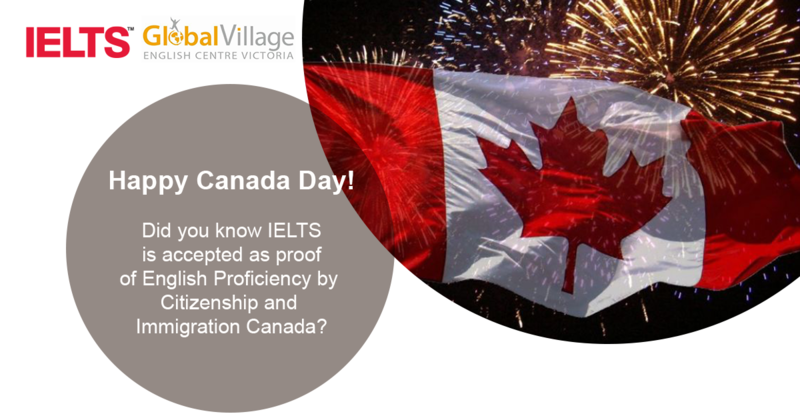 Happy Canada Day from all of us here at the Global Village Victoria IELTS Test Centre. Our office will be closed on July 1st, but you can register online by visiting our Test Dates Page for a list of upcoming test dates. 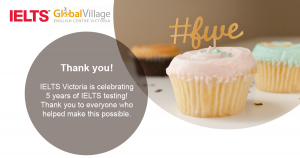 Celebrating 5 years of IELTS testing! Copyright © 2016 Global Village Victoria and IELTS Worldwide 2011. All rights reserved.